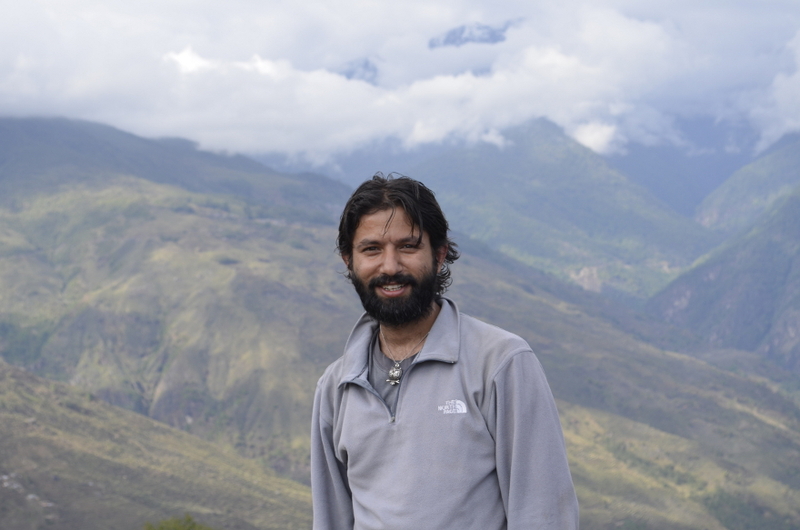 I was born in Dolakha district in Nepal but was brought up in Sikkim, India where I acquired my BSc in Physics before completing an MSc in Environmental Management. My MSc thesis dealt with human-leopard conflict in Kunjo VDC, Annapurna CA. I joined the vulture conservation programme with Bird Conservation Nepal (BCN) while also volunteering in a local branch of Friends of Nature (FON) in 2006. 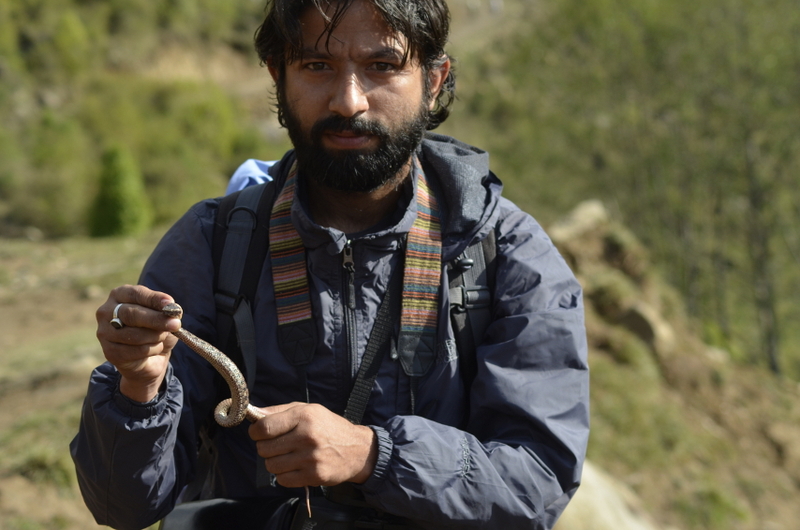 I left BCN in October 2007 to work independently and was elected an honorary wildlife researcher in FON Nepal in 2008. I started working in different environmental projects while also developing and executing various research and conservation related projects. My specific interest lies in studying wild cats, especially the clouded leopard, golden cat and marbled cat. I want to study the interactions and intra-guild predation among these species. I also work with ethology and status assessment of other species like the snow leopard, grey wolf, small carnivores and owls.